Enjoy a the better price for you and your family! Staying at our hotel gives you the opportunity to purchase Gardaland tickets at an affordable price, avoid queues, save time and money !! There are many possible excursions organized by your holiday on Lake Garda. Our hotel in Maneba is an ideal starting point for many excursions. Fun and relax for all family with a small price! By staying at our hotel, you can buy the ticket Gardaland at a great price. Save time and money! as if they were part of a single population. Hotel near VENEZIA 165 Km. Hotel Near Milano 130 Km. Mantua is one of the great cities of art and tradition of which Italy can boast. One of them is the Mantegna, which has frescoed the rooms of the Palazzo Ducale. But also other names such as Tintoretto, Leon Battista Alberti, to which belongs the project of the Church of S. Andrea and Giulio Romano, one of the greatest interpreters of Mannerism. But the capital is not only art, but also hospitality. Hotel Near Verona 45 Km. Verona a beautiful city to see in one day. You can use the map in pdf format on your pocket PC or print and bring along. To spend a day on Garda Lake, enjoy a clear day on the lake without any route or stop restrictions. They apply to all motor vessels, catamarans and ferry services ("Batt", "Cat" and "T" tours), including fast services (Sr routes). Lake Garda amusement parks. Would you like to have fun on Lake Garda? On Lake Garda you will find the perfect places and amusement parks. Gardaland, Caneva World, Sealife, Movieland, Naturaviva nature park, Parco Sigurtà park. 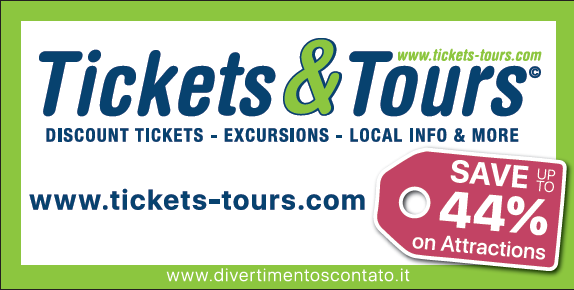 On Lake Garda you can call the Desenzano, Salo, Sirmione, Mantua, Verona, Venice, visit an opera in the Arena in Verona. Easily accessible places during your vacation in Manerba. 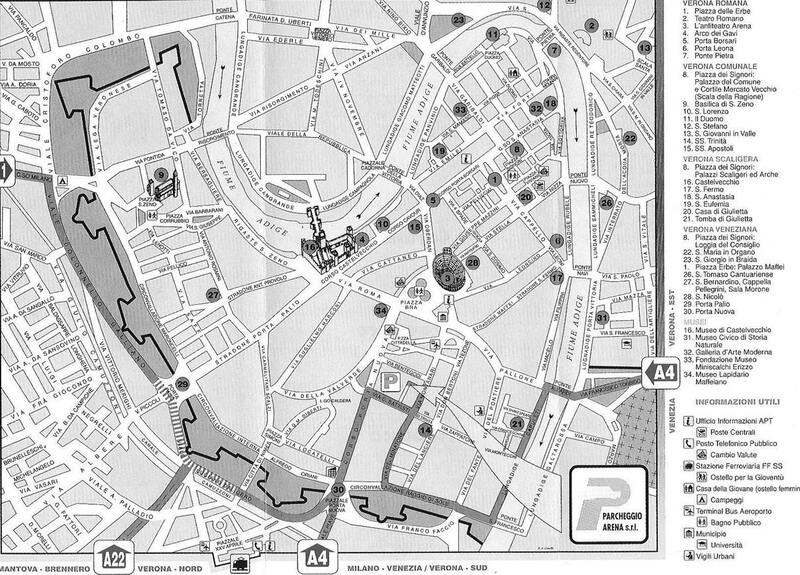 Verona, Mantova, Brescia, Sirmione, Venezia, Venice Map.